MyHome Balwyn uses a complex dry-touch carpet and rug cleaning system that leaves your carpets walk-on dry in approximately one hour. Our cleaning solutions are infused with Healthguard to proficiently eliminate mould, fungi and bacteria from your carpets. Our cleaning methods also restore the natural balance, brightness and softness to your carpets. MyHome Balwyn dry touch system does not leave behind wet carpet smells or chemical odours after cleaning. However, you can expect a fresh and pleasant fragrance afterwards. To avoid shrinking or stretching of your carpets, MyHome Balwyn cleaners avoid using harsh chemicals, excessive amounts of moisture or heat on your carpets. They also ensure that each and every carpet is vacuumed prior to cleaning it to ensure the best results. There many reasons why people in Balwyn choose to use carpets on the floors. Most people enjoy the warmth and coziness of carpets while others enjoy the variety of different colours, designs and styles that carpets are available in. Carpets help to keep your home warm and insulated, thus saving you money on your electricity bills. If you have children and pets, they are also kept safe and warm with carpets inside your home. Ultimately, carpets help to define your personal style inside your living space. If you have carpets in your home, you also have the responsibility to keep it clean, sanitised and fresh at all times. One of the best ways to do this is by hiring professional carpet cleaners to clean your carpets regularly. 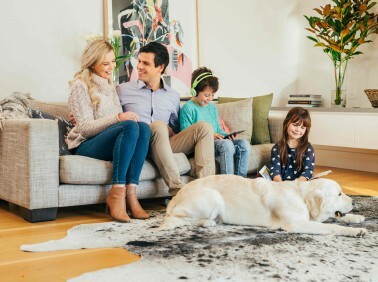 MyHome Balwyn Carpet Cleaning is a professional carpet cleaning company that makes use of a revolutionary dry touch cleaning system which not only prolongs the life of your carpet but keeps it fresh and clean for as long as possible. 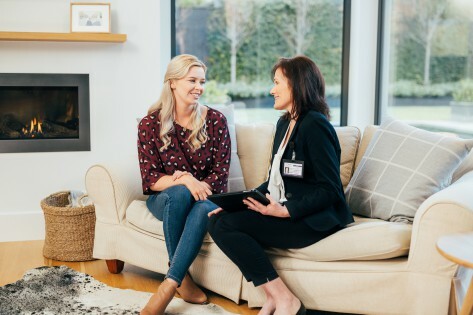 The main advantage to using MyHome Balwyn Carpet Cleaning is that we don’t make use of harsh chemicals or litres of water in order to get your carpets cleaned and sanitised. If you are not 100% satisfied with our carpet cleaning services, we will clean them again – and we won’t charge you a cent. While cleaning your carpets may seem like a simple and straightforward task, the reality of the situation is that you need to find a qualified carpet cleaning company to take care of this job for you. There are lots of carpet cleaning companies out there that make use of the hot water extraction system which uses a mixture of hot water and chemicals to clean your carpets. We do not make use of the system because it damages the fabric and fibres on your carpet, upholstery and rugs. It also leaves your furniture soaking wet and smelling of damp residue. If you’re looking for a competent carpet cleaning company, give us a call on 13 22 31 for a free, no obligation quotation. Alternatively, you can send us your enquiry online and we’ll get back to you shortly.